It was Jarrid Famous, not Kelly Oubre Jr, who recorded a game-high 21 points for the Wizards but it was not nearly enough as the NBA D-League Select blow out the Wiz, 94-74. Scotty Hopson lead the way for the D-League Select with 20 points and Romero Osby was not far behind with 18. Oubre got going right away taking the ball straight at Hasheem Thabeet and finishing over the 7-footer to start the game. Oubre was forced to be more aggressive tonight as his jumper was not falling. Most of his points either came on drives or from the charity stripe. The NBA D-League select team put the pedal to the medal midway through the first quarter and never looked back. They turned the Wizards over and had several easy leak outs leading to easy buckets. The Wizards endured a painful 10 minute field goal-less drought which leaked into the second quarter and allowed the D-League select squad to open this game up. Not sure how many times this has happened in a Summer League game but former UConn center Hasheem Thabeet didn’t like the fact that he was getting bumped around down low. He said some magical words to the referees and was ejected from the game midway through the second. The Wizards shot a horrific 1-21 from the field in the second quarter and to no surprise, would find themselves trailing 50-33 at halftime. Not much changed for the Wizards come the second half. As stated, Oubre’s jumper was not on today so he opened the quarter attacking the hole. He got knocked around more tonight than the prior game, especially when attacking the hole. Regardless, he shot an efficient 8-10 from the free throw line. Washington’s painful offense carried over all the way through the second half as they shot a horrific 25% from the field and went just 1-17 from three point range. The D-League select squad would cruise to an easy 94-74 victory as this game was never in doubt. Aaron White had a very rough game. He only made one basket and it was on a leak out breakaway dunk once the game was well within hand. It would be nice to see the coaching staff run a few plays for him but it doesn’t look like he’ll be a big part of this summer league team. 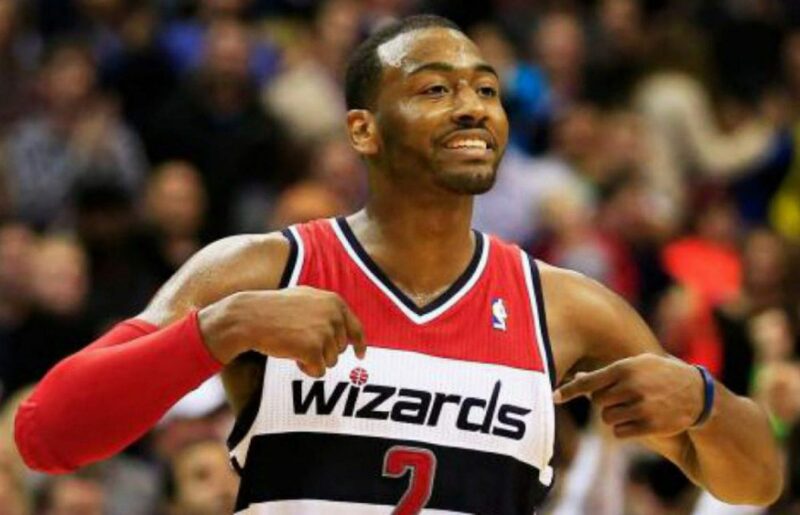 The Wizards play the Mavericks Tuesday night.